A few days ago we were talking about hashtags, specifically #netflixandchill. 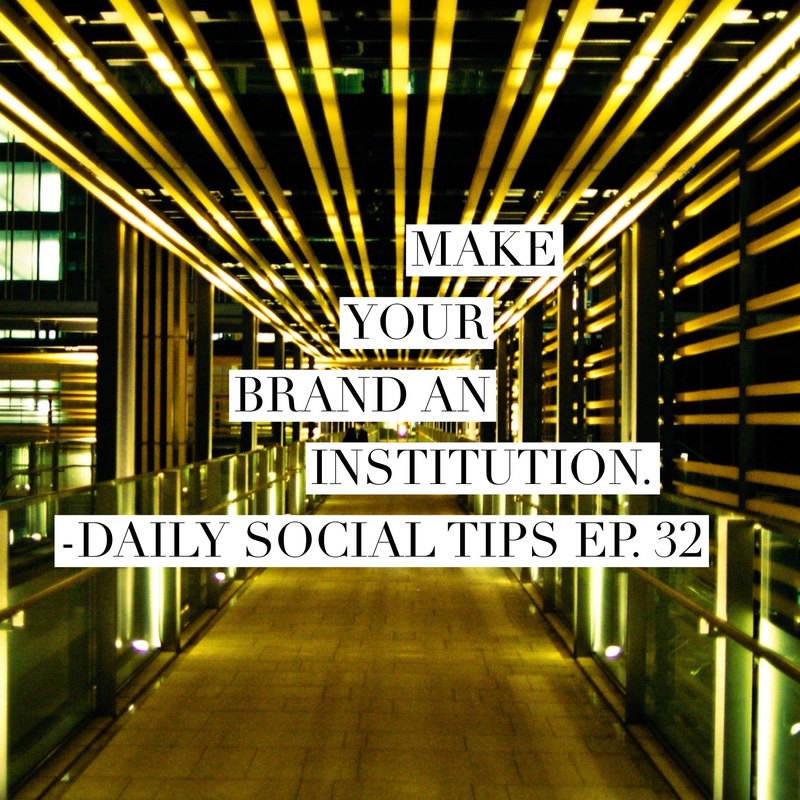 Today, I am expanding on that and talking about how to institutionalizing your brand. This conversation brings up a great point in addition to knowing your hashtags. You should be trying to institutionalize your brand so that it become part of the daily life of people. Add so much value that people talk about the things they love and do as doing your brand. Just like Netflix has done with TV. 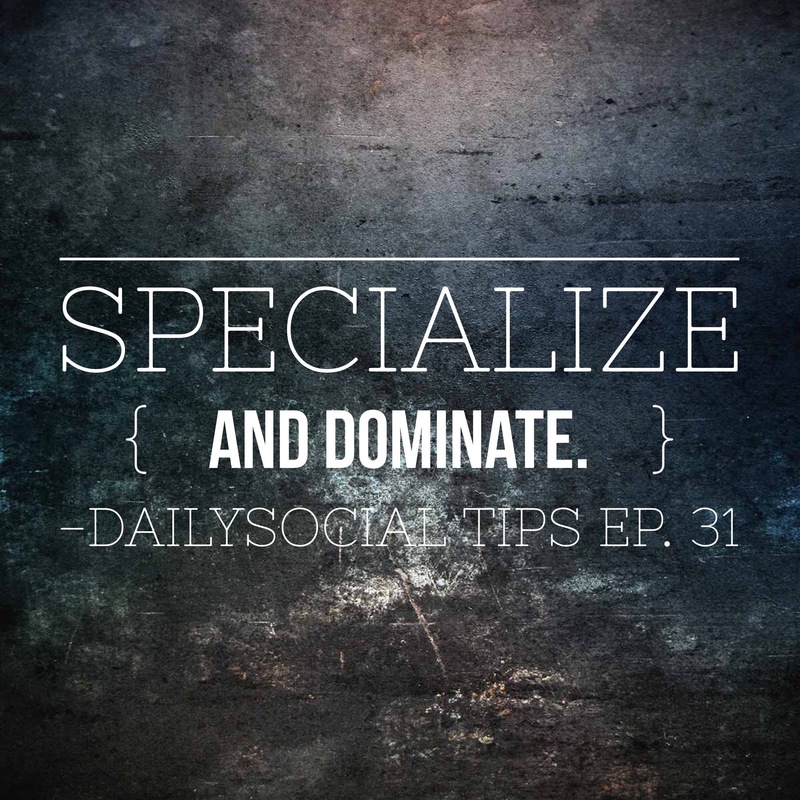 This is part of a larger series on social media tips you can follow here. If you are an aspiring blogger, check out this page.